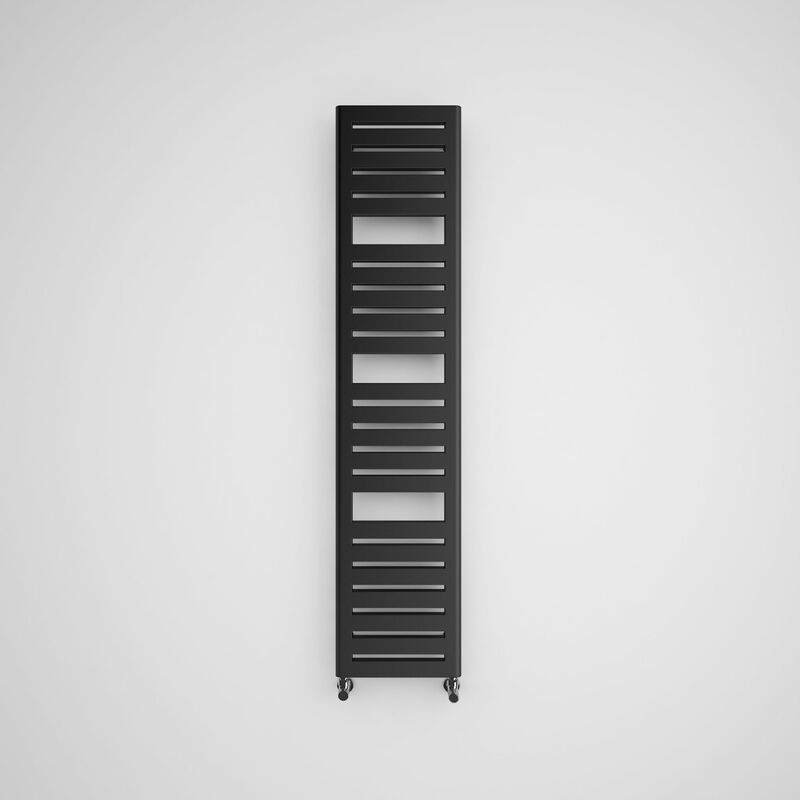 This classic radiator is distinguished by a functional arrangement of profiles, allowing easy access to towel rails. 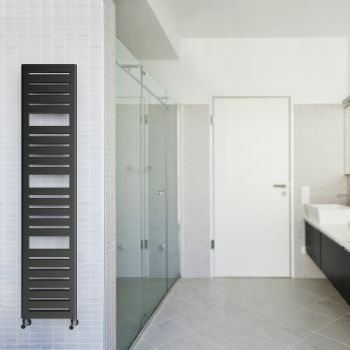 Can make a statement in any bathroom, kitchen or recreational space. 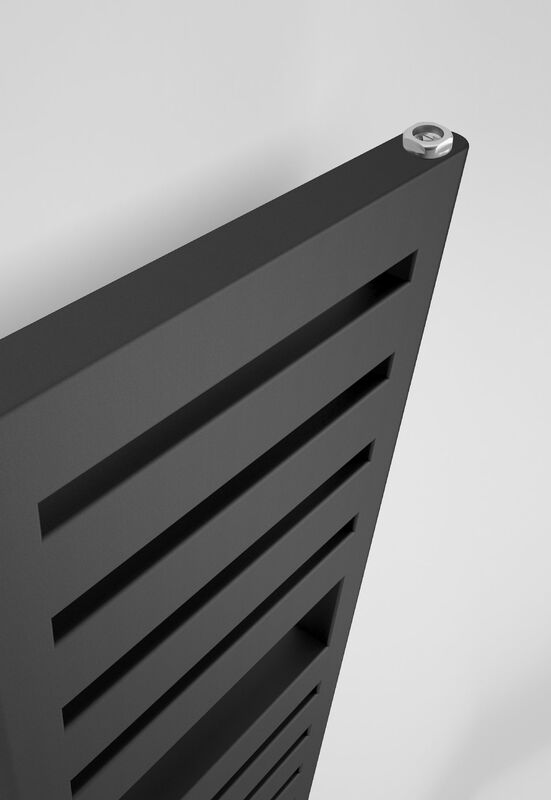 Features robust rectangular profiles and a frame with rounded sides. 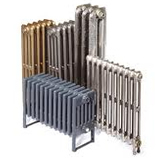 This Radiator is 300mm in width, this radiator is also available in a wider 540mm here. 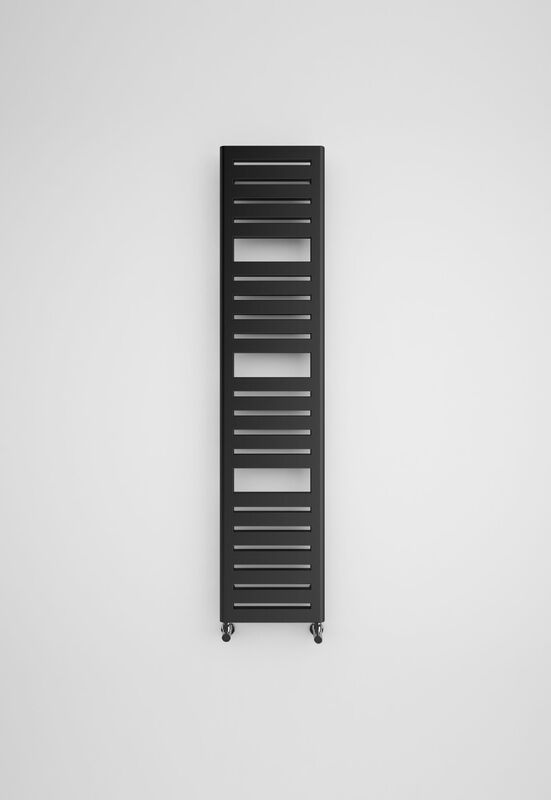 The Salisbury Heated Towel Rail from Radiators Valves .Com is available in 1 height; 1360mm, available in Metallic Black. Please Click Here for Technical Specification Data Sheet on the Salisbury Slim Line Heated Towel Radiator at 1360mm.